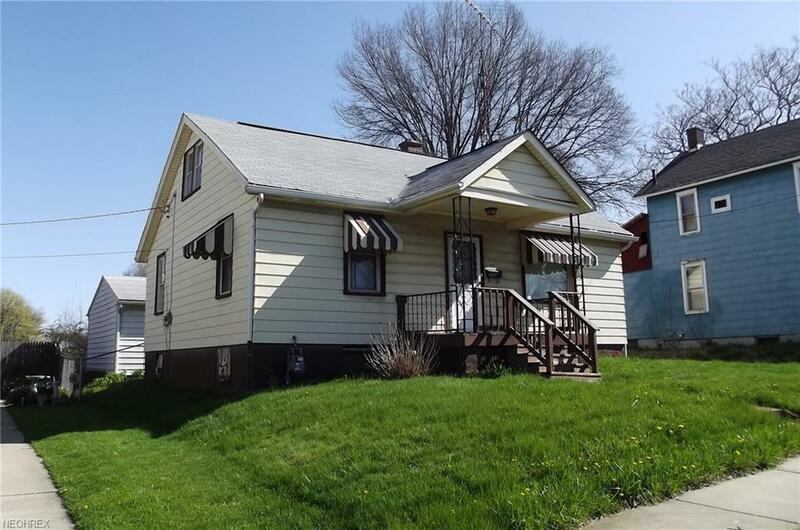 Good starter or investment home. 3 bedrooms, gas heat and central air. Double detached garage with opener. Fenced back yard. Immediate possession.